Having a Kindle Family sharing arrangement with the delightful Mrs Bun gives me access to some books I would not normally select. This week I read two crackers I want to tell you about. 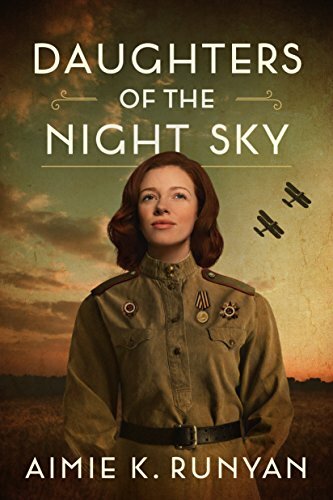 What a fabulous story, told through the eyes of one woman the story of the ‘Night Witches’ an all female bomber regiment of the Russian army from the start of the German invasion of Russia to the fall of Berlin. It is a well written and captivating romance set against the barbaric background of the bloodiest fighting of World War 2. Both Katya and Vanna are serving as fliers in the Russian forces in separate war zones, so this is a long distance affair! The strength of the female characters when confronted with deprivation, humiliation, hatred and violence, and all that from their comrades in arms, is impressive. I enjoy this story from almost the very beginning to almost the very end. 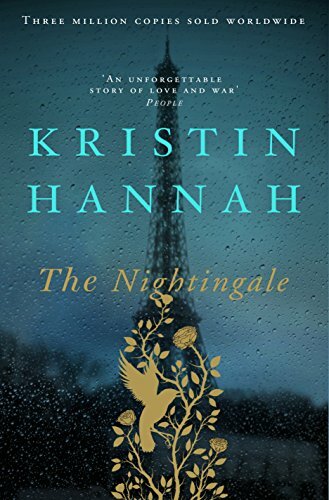 Set in France during the second World War this book follows the lives of two sisters as they struggle to survive under the brutal Nazi regime that followed the fall of France in 1940. The murderous attacks on the refugees escaping the fall of Paris, the treatment of the Jews and Communists and their transport to the concentration camps. The appalling hardship of the women left behind, the lack of food and energy for cooking and heating. One sister struggling with a family to protect, the other, the black sheep, trying to fight back. In the background the father who was destroyed by the 1914-18 conflict and was unable to care for his girls. The young communist criminal prepared to kill any and all who try to stop him. An ending worthy of being called an ending making the difference. 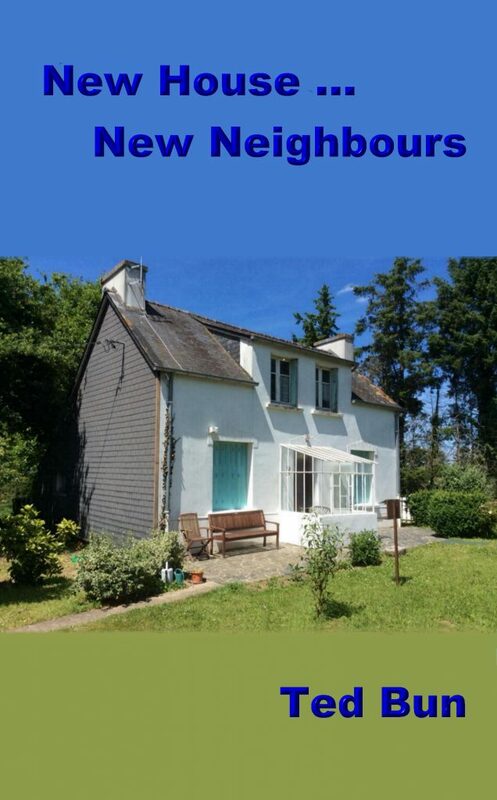 A new runaway best seller in my collection New house …New Neighbours. Out selling everything else I have published by a country mile! Number 609 best seller on the Amazon UK > Kindle Store > Books > Literature & Fiction > Humour & Satire > Literary Humour Chart!!! You’re going to retire from work and buy a house in the south of France. Eventually, you find the right house, in the right location, at the right price! The legal process grinds through all the necessary steps. What you have forgotten is, that with a new house, you get new neighbours! Will they be good neighbours? As Jerry and Fran move into their new house in the village of Las Lilas, they are about to find out!! Ted’s latest is a slight departure from his usual, both in subject matter and in style. This is not another episode of his successful Rags to Riches series; instead we are introduced to a completely new set of characters. Sunshine, wine and naturism feature as you would expect, but there are new and different themes. As the newcomers to the South of France battle to get themselves up and running in their local community, we are treated to some amusing insights into husband-wife relationships, local customs, and the problems of battling with overgrown gardens using inadequate tools. There are a couple of interesting stylistic developments in this novel. Ted has chosen to write this one in the first person, but alternating the narration between Jerry, the husband, and Fran, the wife. This device allows the author to exploit, in a good natured way, the comedy of the differences between their own view of themselves and that of their spouse. The author’s wry humour defines this book, whether he’s poking gentle fun at French rural life or the vagaries of technology.